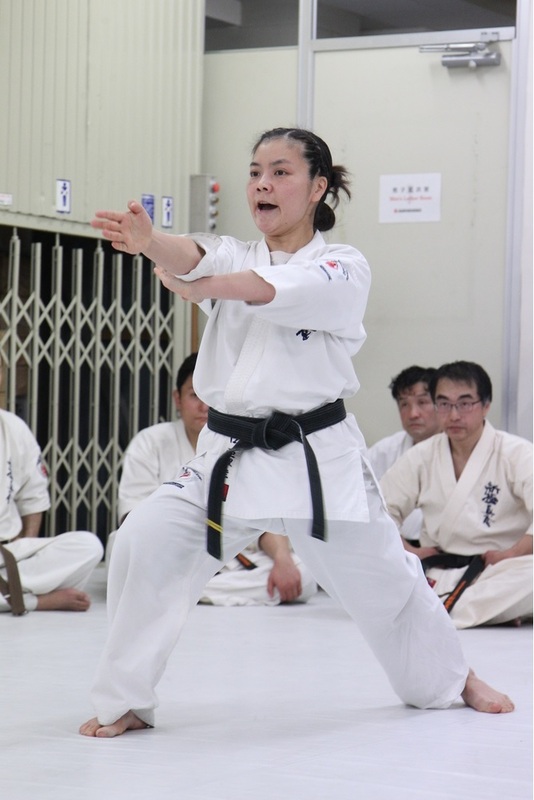 On 3rd March, Sensei Asuka Taniguchi has passed the exam for her 3rd Dan black belt at the JKO Grading Test. 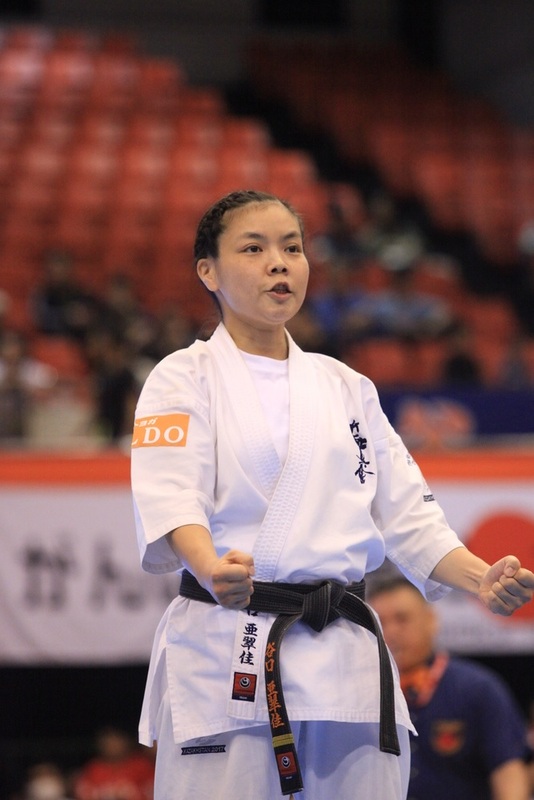 She continues to challenge the All Japan Karate Championship, where the majority of the competitors are in the younger generation. 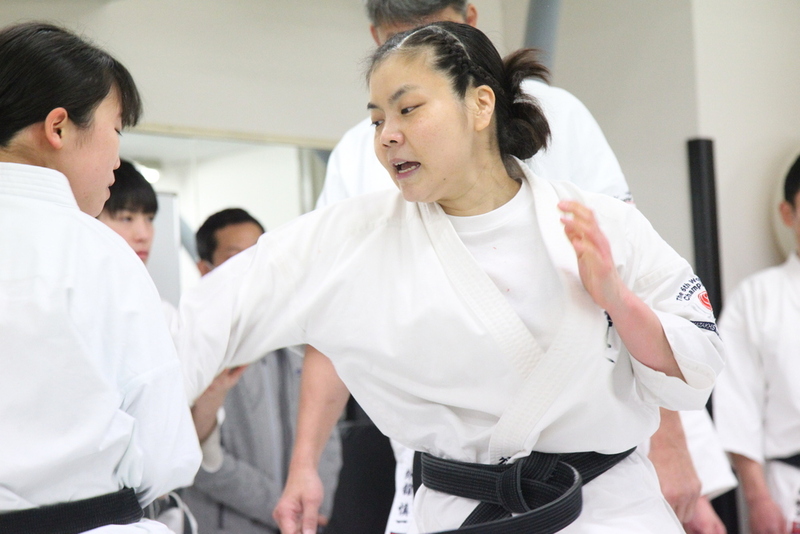 Why is Sensei Taniguchi eager to fight? 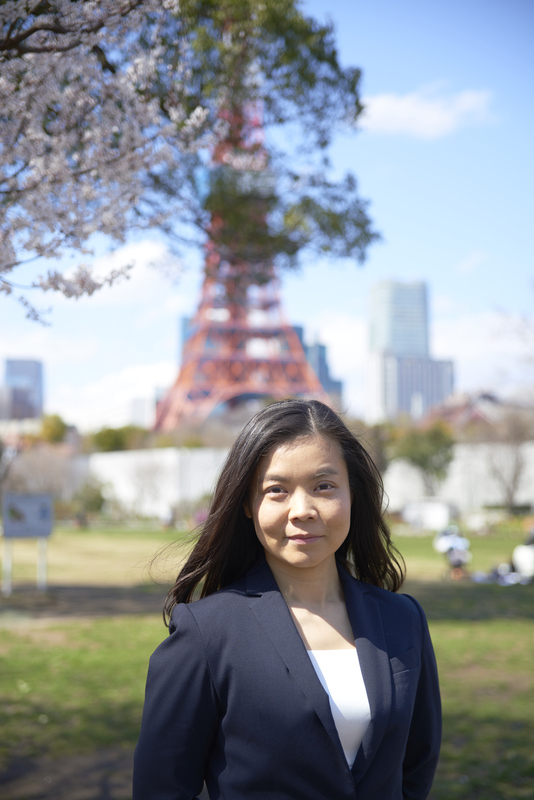 We asked her what the reason, which motivates her to put in the tireless challenges is; there she revealed her resolution and determination behind. 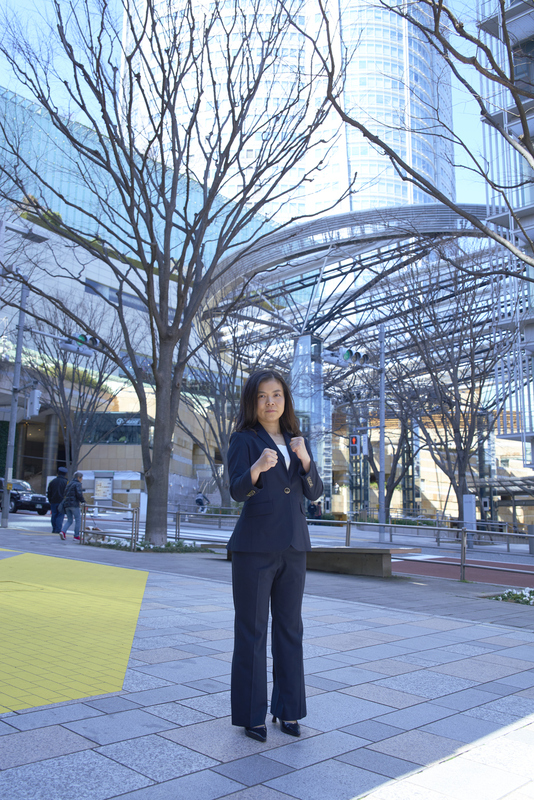 In the interview, she shared her vision toward the future as a competitor and as an instructor. 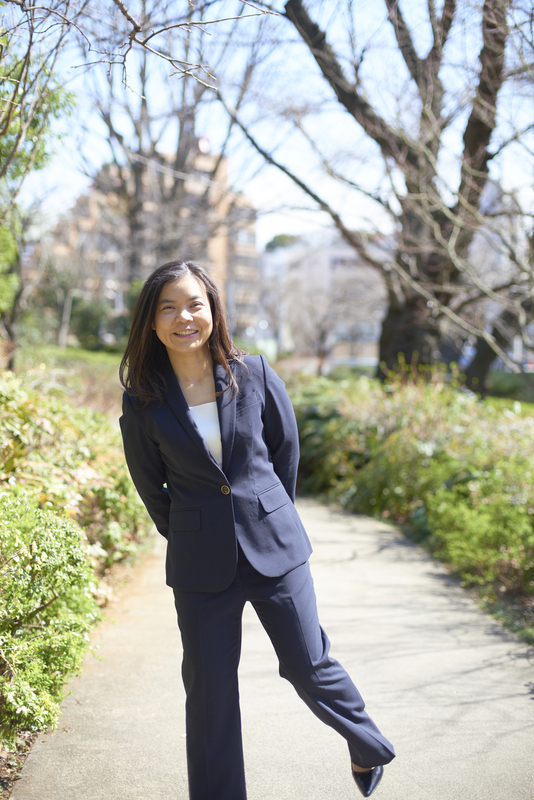 ― Congratulations on your promotion to the 3rd Dan!! “ Thank you very much. It has been five years since I obtained the 2nd Dan, but I have never imagined myself getting the 3rd Dan even in a dream. ― It has such a significant meaning to you to get one rank higher. “ Yes, indeed. I think it is so when we get the higher Kyu, but obtaining the higher Dan has even greater importance and meaning. As I said earlier, I have never imagined having more than 3rd Dan even in a dream. Nevertheless, I started to have more and more opportunities to communicate with the higher-ranking instructors and Shihans visiting our dojo from overseas and teach them in training, and I questioned myself repeatedly whether if I deserve to give them the lessons while being a 2nd Dan black belt. ― Once you made your mind to challenge the exam, how did you prepare yourself? 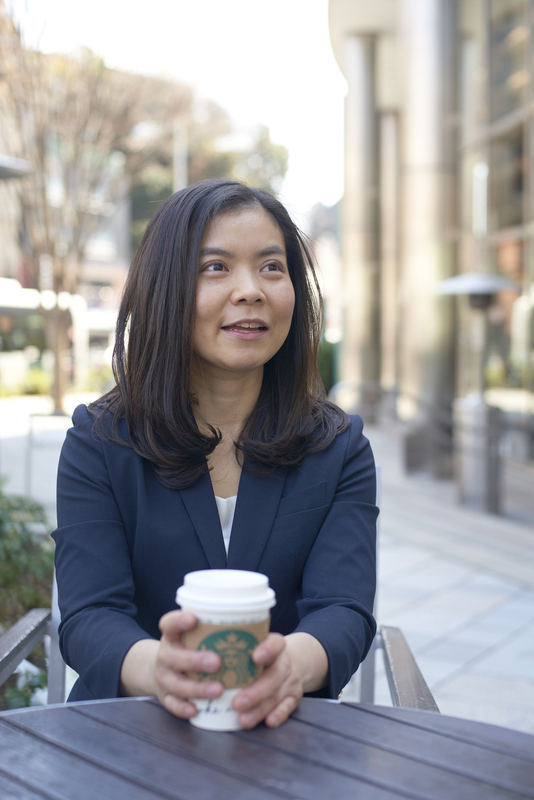 “ Since I became an instructor several years ago, it was the timing for me to change the training to focus on the quality of the content than the quantity of time that I spend. 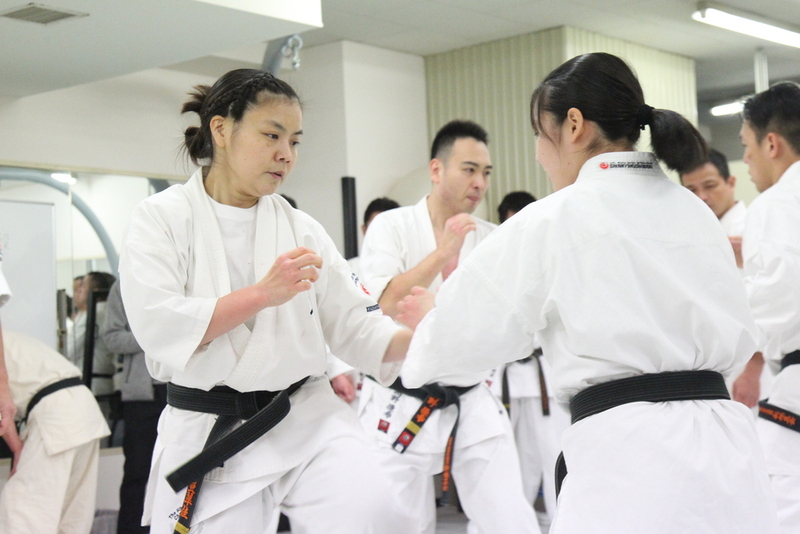 Once I decided to participate in the exam, I spent more time to improve the quality: especially to check the basic techniques of Kihon and Ido. ― I think the Kumite exam was harsher than we could imagine. 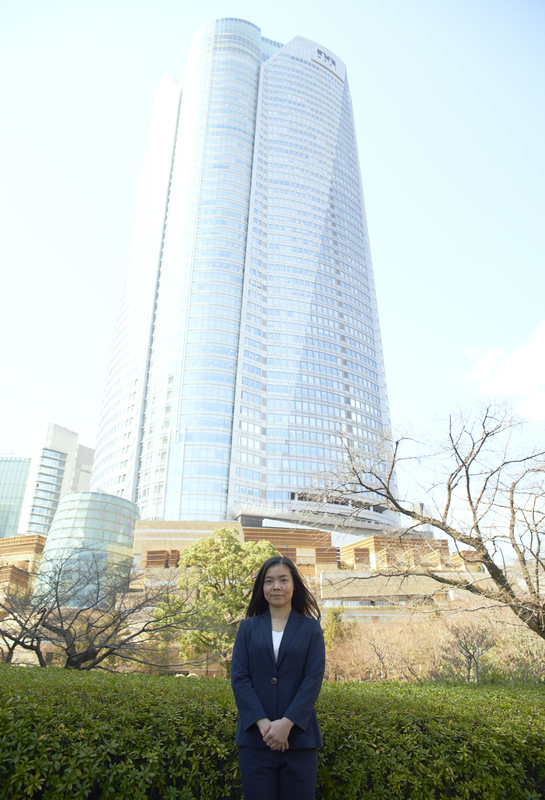 “To be honest, already in the first exam, my physical capacity has almost reached its limit. 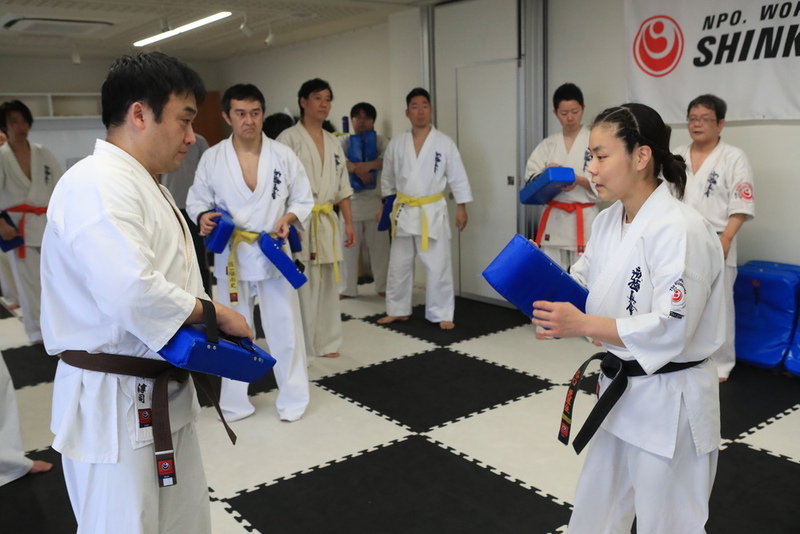 JKO grading exam takes place in front of President Midori and all the high-ranking Shihans who act as examiners. Naturally, it makes us more tense than usual. 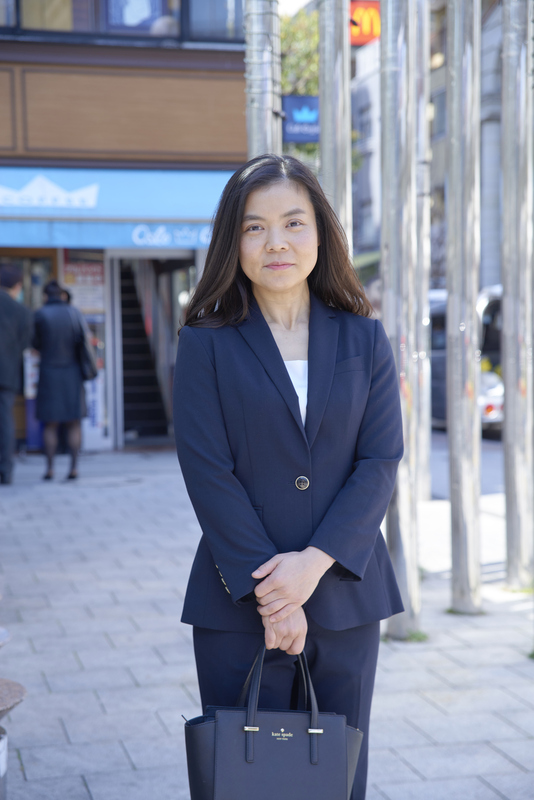 I was honored to have their attention to my performance in details, but was nervous at the same time feeling the enormous pressure: as a result, I have used up all my energy in Kihon, and in Ido exam, I was so exhausted that my legs started to shake because of the fatigue. ― Even you practice the fundamentals daily, the exam was the different story, I suppose. “ Of course, I put all my strength every time I train. 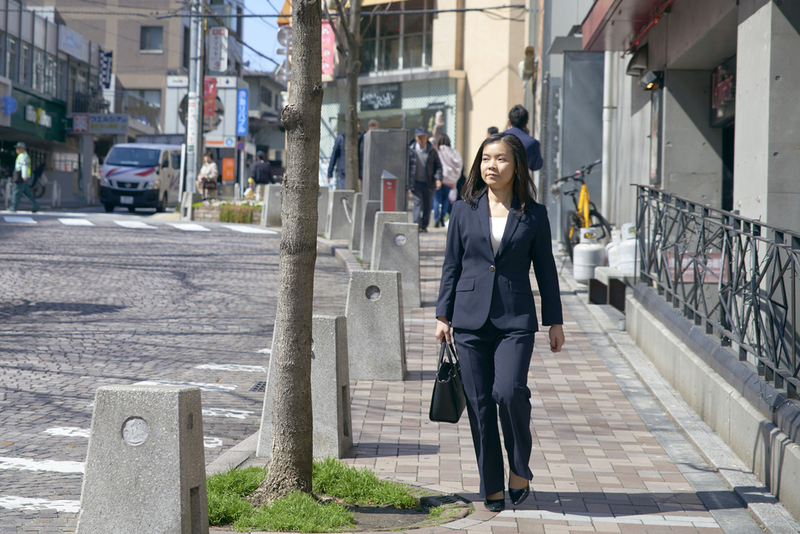 Nevertheless, the grading exam has its particular atmosphere, it is a special occasion that makes you face yourself, and it drains out your energy. Kumite session in the second exam was very hard, but thanks to all the Shihan and Sensei who encouraged me, and the branch members, who came to cheer me up spending their precious holiday, I gained my force to complete the trial. This experience also made me feel the love around me. ― You have succeeded in your great challenge to obtaining 3rd Dan. 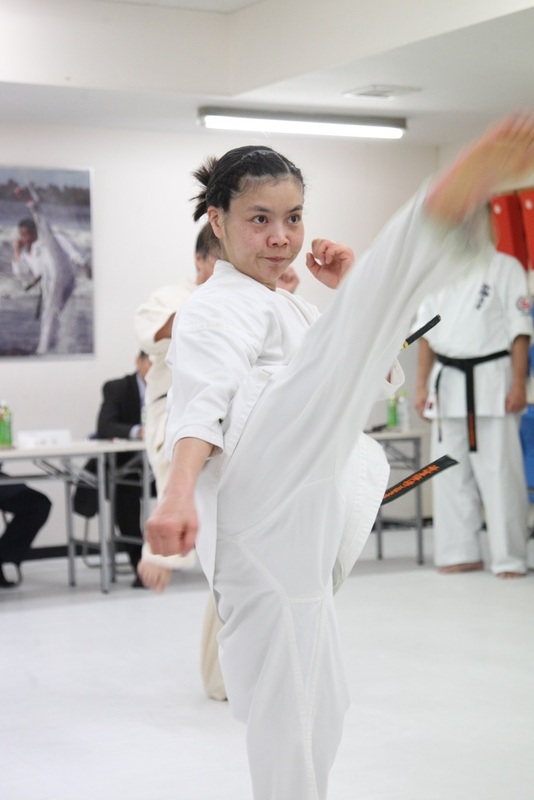 You also have remarkable achievements such as the double victories in both Kata and Kumite competition. Yet you continue to challenge the All Japan class tournament. Where come from your motivation? What makes you keep going? “ There are some reasons for that. 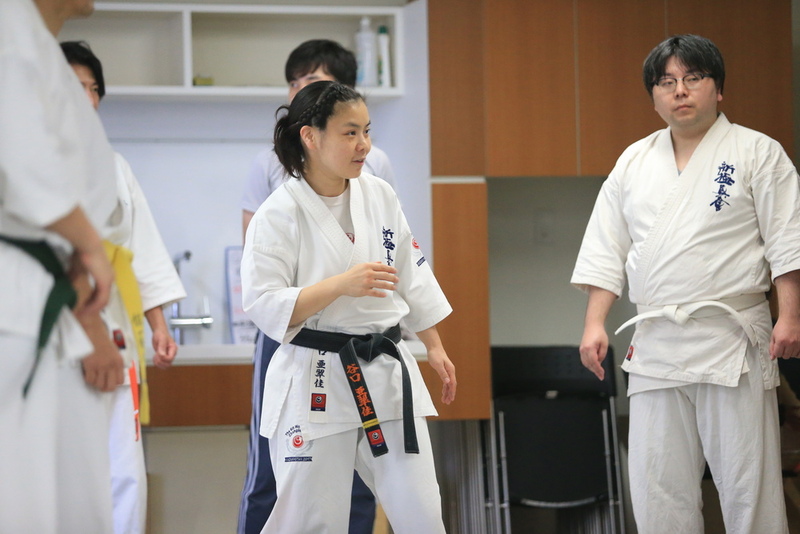 I have started to teach karate in Tokyo Bay Minato branch, and the children whom I have been teaching since the age of kinder garden have grown into junior high schoolers, and they will enter the high school soon. Even though the All Japan Karate Championship has a high hurdle to challenge, I want my pupils to watch me fighting as a competitor, who keeps challenging, never gives up and believes in myself. 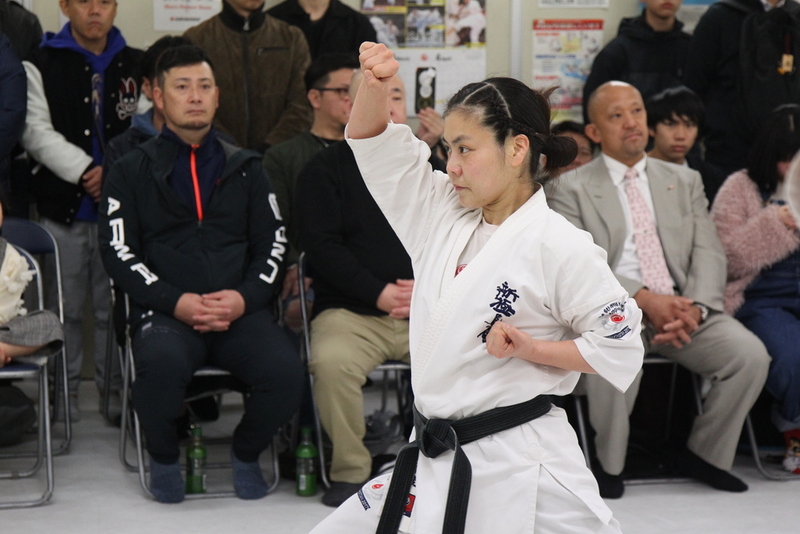 I am continuing to challenge the All Japan Championship because I have a strong determination that I would keep showing myself fighting as an active competitor until when my students become the age to participate in the general category. ― It is always just one person who wins the tournament. I think it is not an easy choice to put oneself in such a severe condition of competition and keep challenging. “ It’s not easy indeed. I am often forced to face a cruel reality. Nonetheless, losing the fight is not so discouraging, compared to when you couldn’t output what you have prepared in training. I used to hate Kumite. Every time I train, I got hurt myself. I barely obtained till brown belt, though, to achieve the black belt, I needed the strength in Kumite. I think it was an inevitable trial for me. When I decided to challenge the 1st Dan, I made myself to tackle seriously with Kumite. 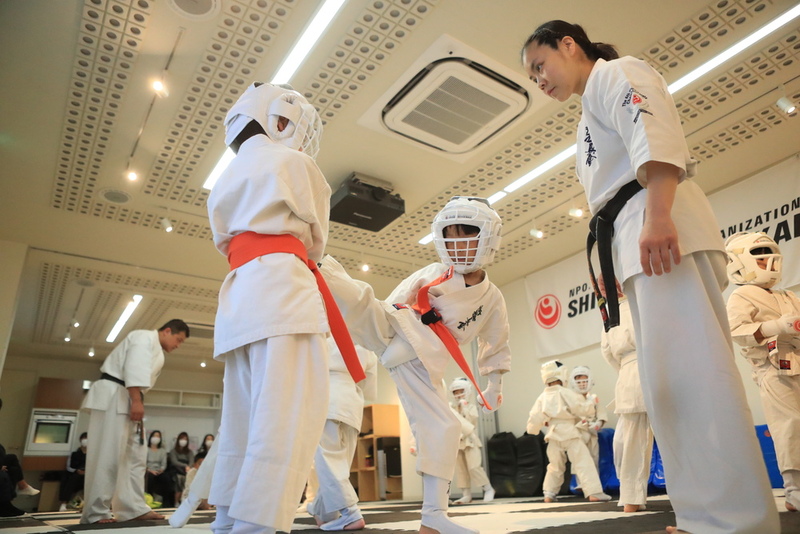 ― Among those who compete in the All Japan Championship, the majority is the competitors who started doing karate from their childhood. By contrast, Sensei Taniguchi, I heard that you began to learn karate very late. “ Yes, I started to practice karate when I was 28 years old. We can say that it was very late compared to other athletes. However, my challenge spirit isn’t going down even at this age, it is maybe thanks to that, as I feel that I haven’t done enough yet. ― At the same time that you being a competitor, on the other hand, you are a female instructor. Is there anything in particular that you keep in mind when you teach karate? “ What I pay attention in a dojo is to catch the small changes in each person. 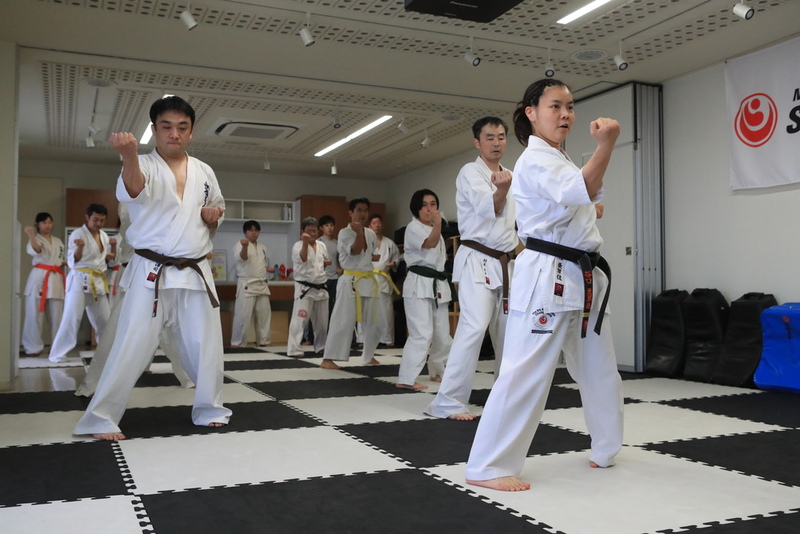 It is one of the fundamental instruction policies, which Shihan Koi applies: That is, not only focusing on the improvement of the techniques, but to give my mind to one’s heart, and I try to communicate with the members when it is needed, feeling the small signs. ― How do you feel toward female members? ― Lastly, do you have your motto in teaching? ― As an active competitor, as a female instructor and as a secretariat, I suppose you will continue to challenge. Copyright © Shinkyokushinkai KOI DOJO All Rights Reserved.